Summary: Have you ever thought, ‘I bet my puppy would love to taste some sweet chocolate.’ Well, think again. We explain why Chocolate is Dangerous for Puppies. Many people are unaware that chocolate is dangerous for puppies. Chocolate contains substances that puppies and dogs metabolize differently than people do. Chocolate will make them sick since their body systems cannot handle chocolate. Feeding puppies or dogs chocolate can result in them vomiting, having diarrhea, and/or exhibiting hyper behavior. 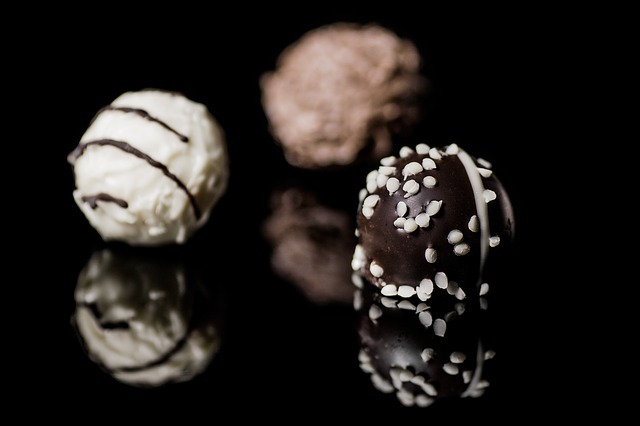 Cases of serious chocolate poisoning can cause seizures and heart complications. Some kinds of chocolate are more toxic to dogs than other kinds of chocolate. For example, Bakers chocolate is much stronger than regular milk chocolate. The smaller the dog the less chocolate it takes to have problems. There are other human foods besides chocolate that you should never let your dog have such as raisins. There are also many outside and inside plants that are poisonous to dogs. It is always the best policy to keep dog food and dog treats for dogs and human foods and treats for humans.